Stock photo agencies are not in the writing industry. They deal in imagery, not the written word. But what if you want to learn about tips and tricks in the stock photography industry? Photospin has you covered. Not only were they voted the cheapest stock photo agency, but they have a spin-off website called Photospin Labs. Photospin Labs is the article website, believe it or not. They don’t have a whole lot of articles to choose from, but they do have unique articles that you won’t find anywhere else. Their articles are catered to the design industry, the marketing industry and any other industry that might be a customer of stock photos. Photospin Labs does lose a few points for the frequency of their updates. They do not update their website very often. However, I have to give them credit. Photospin Labs is doing what no other stock photo agency is doing – maintaining an article site relevant to the industry. They have tips. They have tricks. Their articles will tell you how to do things, like how to use the rainbow gradient tool in Photoshop. Another one that can readily be found is how to mock up forms within Photoshop. Photoshop is a vast and expensive program. There’s an excellent reason as to why Photoshop is the industry standard. If you want to learn how to do something in Photoshop, you may as well come here. Photospin Labs isn’t the only place where you can find articles from Photospin. Photospin (read their review from this link) themselves has their own article library with 47 articles. Each one tends to cater to Photospin, telling you why you should choose Photospin over anybody else. While it may be a little biased, they do review other photo agencies and tell you how to best make use of the stock photos on their site. An example might be their article entitled Food Pics. It’s a rather short article that tells you how to create amazing photos using food. A lot of these articles are for both designers and photographers. They tell you about copyright law, what it means to have a royalty-free image, and easy tips for taking better pictures. As they say, if you have the tools you can do the trade. This applies to photography – if you have the tools for photography you can be a photographer. 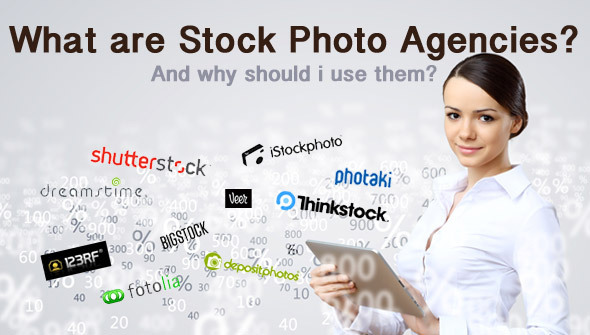 How about the best way to get a high acceptance rate among stock photo agencies? Or what about tips on how to get your image noticed? Find them all here at Photospin.